If you have been thinking about joining Disney Vacation Club, now may be the time! As of today, sales are NOW OPEN for the all-new Riviera Resort, which opens later this year. According to the Disney Parks Blog, the Riviera Resort is “inspired by the grandeur of Europe, but reimagined à la Disney magic.” It will be conveniently located near Caribbean Beach Resort, and will feature Disney Skyliner transportation to Disney’s Hollywood Studios and Epcot. Along with the announcement of general Riviera Resort sales, a new introductory Disney Vacation Club offer is available. Join DVC before May 31, 2019 at Disney’s Riviera Resort, and you can save $2,250. Full details on the offer, including property tour requirements, can be found on the Disney Vacation Club Website. Additionally, Disney is running a sweepstakes to win a four-night getaway at Disney’s Riviera Resort. For official rules and to enter, click here! 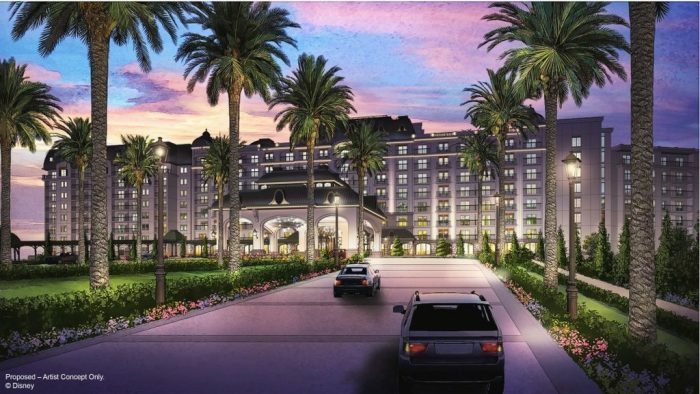 Disney’s Riviera Resort is projected to open in December 2019. 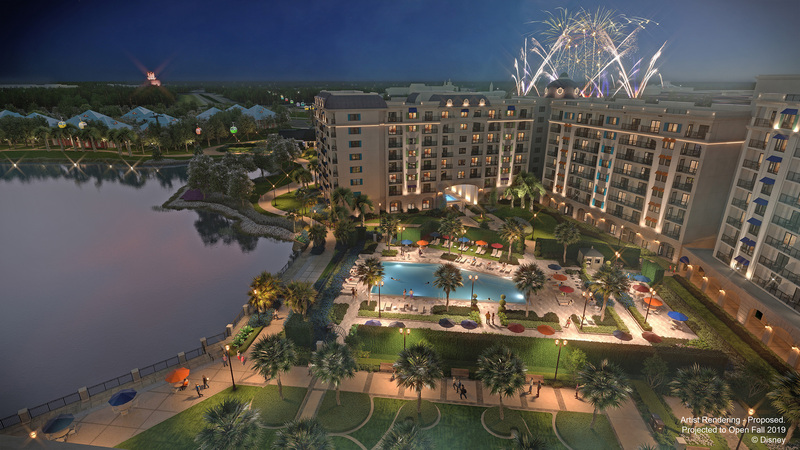 Are you planning on joining the Disney Vacation Club at the new Riviera Resort? Let us know in the comments! For more Disney info, follow @allearsnet on Instagram and Twitter! Stay on top of the latest Disney resort news! Click below to subscribe to the AllEars® newsletter! Can’t wait. Where does the line start?